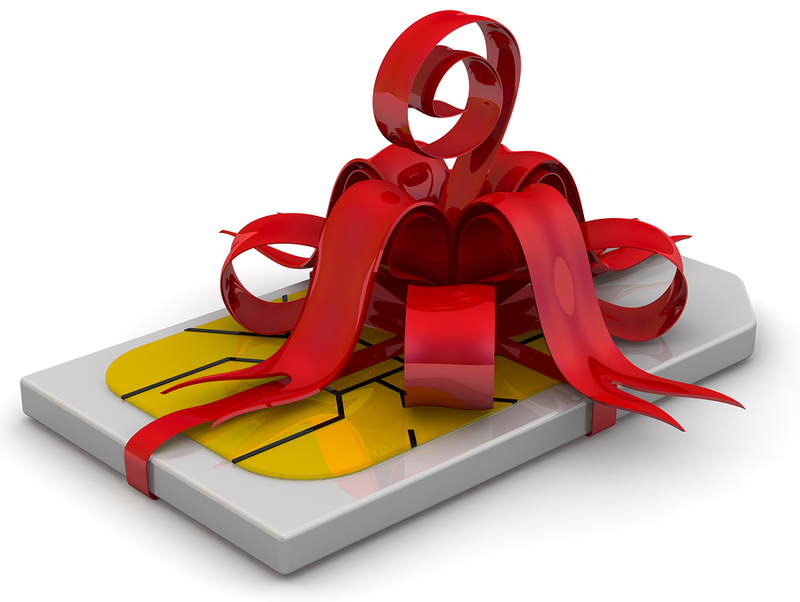 When you are looking to buy a global prepaid SIM card, you are truly spoilt for choice. In fact, there are such a huge number of world travel SIM options out there to buy that you are for sure to get confused – and, at times, even frustrated. Well, it is something that will keep you connected anywhere, anytime; it is something that will hook you up to your world within an affordable calling, texting, chatting and browsing charges levied by your home or native network provider. 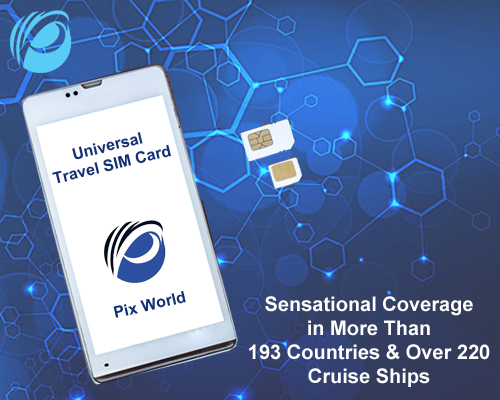 Pix World – the most trusted universal SIM card is here. Pix World brings to you global roaming coverage at costs that’s truly not going to hit hard on your pocket. Pix World makes available this sensational coverage in more than 193 countries and over 220 cruise ships. What’s more? The mobile carrier makes this coverage possible only because of its robust network. The web of network comprises in excess of 150 telecom operators, which operate on high-speed 3G and 4G networks. This is the reason why when you activate your phone with the Pix World’s universal SIM card, there is hardly any chance of patchy coverage. Now that you have familiarized yourself with the Pix World’s deliveries, let’s now know about the price factor as well. Precisely, Pix World wishes that every globetrotter should enjoy its worldwide coverage no matter what. So, when you are in touch with Pix World, you are sure to obtain a lot of inexpensive wireless plans. To tell the truth, if you remain stuck to one single wireless plan from Pix World, you are sure to deal with international coverage and save over 120 percent on the roaming charges. So, what are you waiting for? If you are just a few minutes away from the Pix World’s Universal SIM Card, no need to fret anymore for the rising global roaming charges, period! Mobile phone today has become an essential part of our lives. It is like our bosom friend without whom it is very hard to go anywhere. But what if your bosom friend ditches you and renders you stranded in an alien land. You curse him/her and his/her creators (here mobile carrier) and promise to yourself not to tie up again. The situation becomes even worst when you get to pay hefty roaming charges for the pain caused by it. You search around, research around, enquired around, and roam around to buy an ideal travel prepaid SIM card because this time you don’t want to be ditched and left like earlier. During your due diligence, you succeed in finding Pix World’s travel prepaid SIM card. 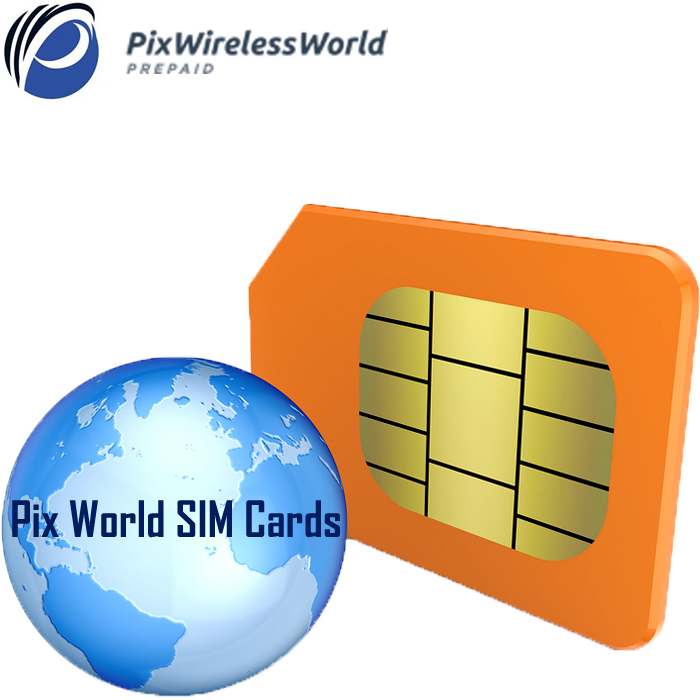 Pix World SIM is a universal prepaid SIM card that ensures worldwide mobile connectivity and impeccable mobile connectivity. The leading mobile carrier in America has joined hands with more than 150 global 4G/3G network operators’ and now it is returning all at a fraction of the cost, thus guaranteeing enhanced mobile connectivity in your country of stay and/or on your next travel destination abroad. Pix World facilitates you full wireless freedom to your best. With this travel prepaid SIM card, you can have access to data for web surfing and web browsing, maps navigating, and opening and checking e-mail account within a fraction of cost. All you need to is to pay only for the net accessed data based upon your location in 1KB or 10KB increments. In all, this is perfect way enjoy superb data roaming while traveling and staying abroad. Moreover, it also allows you to enjoy free of cost Pix Chat text messaging on WhatsApp, Line, Viber, Wechat, and Facebook messenger, but this facility is available only for the initial one year without requiring any data packages or Wi-Fi connections. 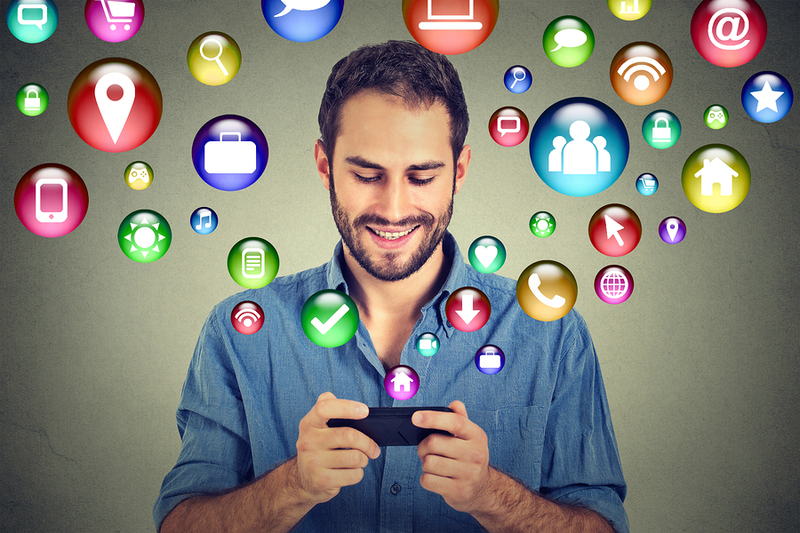 Yes, when you are talking on your phone; Pix World rewards you with its flexible loyalty program. This feature stands apart from those mobile carriers who just believing in looting their customers by charging unnecessarily. Through this mobile miles rewarding program, you can earn bonus miles or points with the Airline and/or Hotel of your choice! While traveling to abroad with this travel prepaid SIM card, you can also enjoy the voicemail feature, which continues to monitor and report all your missed incoming calls. This is truly an amazing feature as it instructs you to leave a voice recorded message and even lets you to have an access to all delivered messages and listen to them anytime, anywhere! Pix’s travel prepaid SIM card also comes with the feature of location service that allows you to locate and know the location of your SIM’s user that belong to your account. The accuracy of this user-location-finding-service is accurate from 100 to 2,000 yards. With this feature, you can also track your family member, friend and/or colleague, anytime, anywhere! The SIM also comes with call redirection feature that redirects any incoming calls from any known or unknown third party to your Pix World SIM to any local or international number. All these call redirection services come free of charge to numbers in more than 145 countries. The SIM also comes with conference call feature that helps you organize and manage your own conference call environment by hooking up to 10 global participants at the same time. If you sometimes need to receive and transfer faxes, check this SIM card easy to use fax feature. With this feature, you cannot only receive faxes in your email inbox, but can also transfer the same to any number linked to your travel prepaid SIM card’s user account. To get activated this SIM card, all you need is to bring your own unlocked device to Pix World. Some of the compatible devices include iPhone, iPad, Samsung Galaxy, HTC, LG, and more. So, get a travel prepaid SIM card from Pix World if you want to enjoy fuss-free mobile and wireless connectivity while traveling abroad! Whenever you travel the States, you think of staying connected with your folks. As a matter of fact, the connectivity takes a beating in the USA for sure. Well, because the country is huge. So, you’ve got to buy a SIM card that lets you stay connected with your folks—no matter where you’re located in the States. You may think, is it possible to have a SIM card that can offer sensational coverage in such a big country? Well, there’s a SIM card for this purpose for sure. And it’s been brought to you by Pix World. 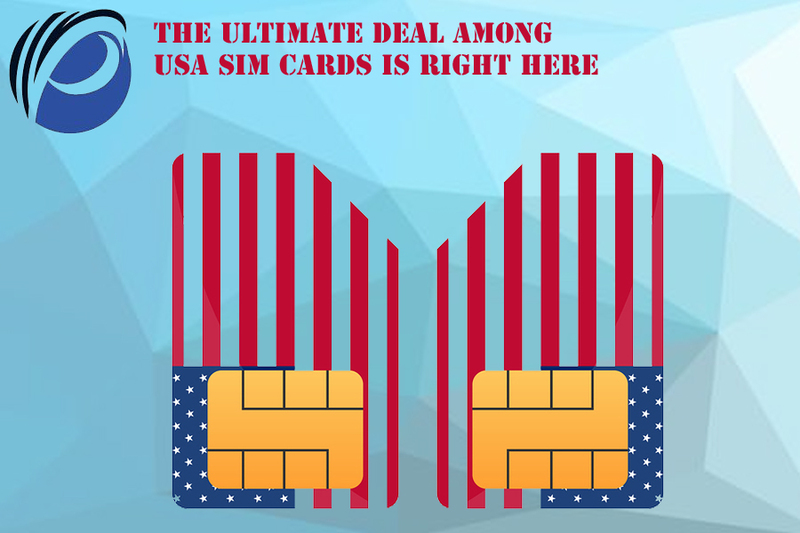 Pix World is one of the leaders in offering SIM cards for the USA. Many American travelers trust this global wireless provider for this very reason. Now, let’s figure out why Pix World has become a leader in offering SIM cards for the USA. To begin with, Pix World offers world-class coverage at rates that won’t break the bank. First off, let’s discuss coverage. So, to be precise, Pix World will let you stay connected with your folks—whether you’re in the East Coast or the West Coast. Well, all thanks to Pix World’s robust network. This network delivers flawless connectivity to Pix World users. So when you’ve inserted a SIM card from Pix World in your unlocked device, you won’t experience patchy coverage—not by a long chalk. Apart from offering rock-solid connectivity, Pix World makes sure that you’ll experience that level of coverage without spending a lot. Yes, most of the plans offered by this wireless provider can be all yours without spending a lot. Now, you know a thing or two about why Pix World is the best in business when it comes to delivering awesome coverage in the USA. So, what’re you waiting for, partner? If you’re going to the States and if you want to make sure that the connectivity doesn’t take a beating in this huge country, then get Pix World. Traveling to the States anytime soon, partner? If so, you’ll need to stay in touch with your folks back home. That’s precisely where an international SIM card will come into play. With a good universal prepaid SIM card in your corner, you won’t have to pay for global roaming through the nose. But finding best-in-class SIM cards for the USA is easier said than done. Well, to be precise, there are tons of international prepaid SIM cards out there. Each of them claims to be the best. But when it comes to delivering coverage, most of them fail. So, here, we’ll give you the name of that ultimate SIM card that’ll let you manage global roaming while you’re in the USA. As you know, the USA is one of the biggest nations across the world. So, managing global connectivity in such a vast land is undoubtedly difficult. But when it comes to Pix World, there’s simply no compromise on global coverage whatsoever. That means when your unlocked device is having a SIM card from Pix World, you’ll be connected no matter whether you’re in the East Coast or the West Coast. But how has Pix World managed to deliver such awesome coverage in the first place? Well, this sensational coverage is because of Pix World’s robust network. This network consists of more than 150 telecom operators where each of them is working on high-speed 3G and 4G networks. This way, Pix World users don’t experience patchy coverage while their stay in the States. Now that you know what kind of coverage Pix World is delivering in the USA, let’s consider its affordability. Well, Pix World offers world-class coverage at rates that won’t break the bank. In fact, if you stick to one of the wireless plans offered by Pix World, you’ll easily save more than 120 percent of roaming charges. Just like a boss. So, what’s the wait for? If you’re traveling to the States anytime soon, manage global coverage with the help of Pix World. Whenever you’re going to the States, you’ll want to make sure that you stay connected with your folks. No matter what happens. And that need—that desire—of staying in touch with your folks is obvious. After all, you’re a human being who’s a social animal. There’ll be times when you’ll want to share something important from the US to your folks back home. But just because you don’t have an affordable wireless plan in your corner, you’ll be unable to do that. That’s sad. Well, that’s why we’ve got for you Pix World. This is one of the most reliable SIM cards for USA travelers. And we’ll tell you why it’s one of the most dependable SIM solutions available in the US. Stay with us. Okay, so, as an international SIM card for the US travelers, Pix World makes sure it delivers best-in-class coverage day in, day out. Yes, if you’ve inserted a SIM card from Pix World in your unlocked device, you’ll be connected with your folks whether you’re in the East Coast or the West Coast. And this sensational coverage is the result of a robust network. To be precise, this network includes more than 150 telecom operators. And these operators work on high-speed 3G and 4G networks. That’s how Pix World won’t really let you experience call drops or patchy coverage ever. Well, that sort of coverage will cost a bomb, right? No. Pix World wants that its wireless freedom should be experienced by almost every single globetrotter out there. Which is why, the company has made sure its wireless plans are priced affordably. In fact, if you insert a SIM card from Pix World and stick to its wireless plan that suits your lifestyle, then you’ll easily save more than 120 percent of your roaming charges. Well, that’s definitely a lot of saved money. So, now, we know which SIM card you should buy when you’re heading to the US. In case you’ve got any doubt, just get in touch with our sales associates; they’ll be happy to help. Going to the States anytime soon? Well, then, you’ve got to think of different ways of managing global roaming. So, the million-dollar question is this: What’s the best way through which you can manage global roaming? And the answer lies in buying one of the best SIM cards for the USA. Now, you’ve got two options. First, get a local number when you reach the States. But that’s not always feasible—especially when you’re new to the country. Second, invest in an international prepaid SIM card that’ll make global roaming affordable. So, the bottom line is simple then. Get a prepaid SIM card for travel—a SIM card that’s specially designed for American travelers. And that’s precisely where Pix World steps in. When you want to buy a SIM card that’ll make global roaming in the US affordable, think of Pix World. In short, this international prepaid SIM card will not only deliver sensational coverage but also make it super affordable. First, let’s talk about connectivity. Then we can jump to the coverage part. This international prepaid SIM card will let you stay connected across the States. Yes, with Pix World, you’ll experience unbeatable coverage—no matter whether you’re in the East Coast or the West Coast. Now, you’ll think, How does Pix World deliver such robust coverage across the length and breadth of the country in the first place? The answer to your question lies in the company’s robust network. This network is huge. Why? Well, because it’s got over 150 operators who’re working on superfast 3G and 4G networks. That’s why Pix World never lets its call quality and coverage take a hit. But what’s the price at which this coverage can be yours? Will, it cost a bomb? No. It won’t cost a bomb if you want to buy a wireless plan from Pix World. Almost every plan from Pix World is affordably priced. In fact, if you stick to one of Pix World’s wireless plans, you’ll save over 120 percent of the global roaming charges. So, the deal is simple. 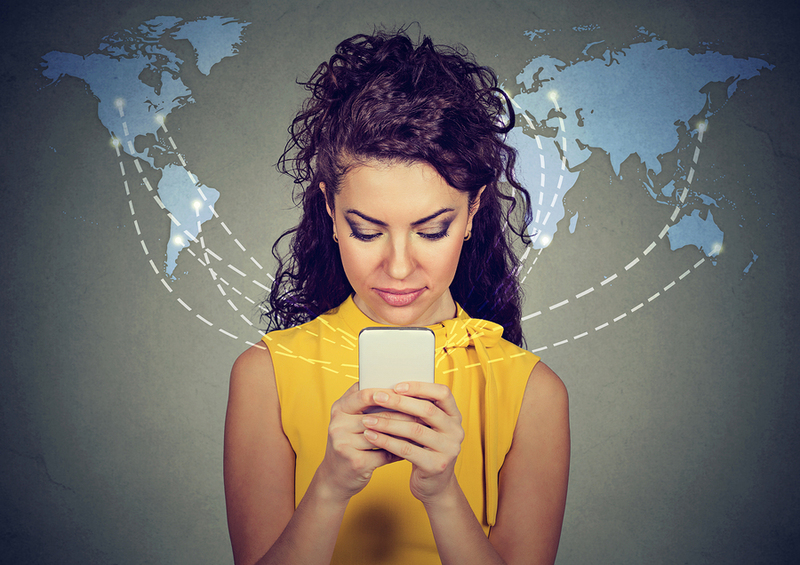 If you’re planning a trip to the States, then you need to manage your global roaming. And when it’s about managing international communication, it’s definitely about Pix World. Period! Pix World has offered tremendous value to a lot of international travelers to this day. And why not! Pix World delivers two things that every leading international SIM card should ideally deliver. It offers the best wireless coverage at really affordable price points. That’s what makes Pix World the best in business right now. So, let’s explore the two benefits—wide coverage and affordable pricing—in detail now. 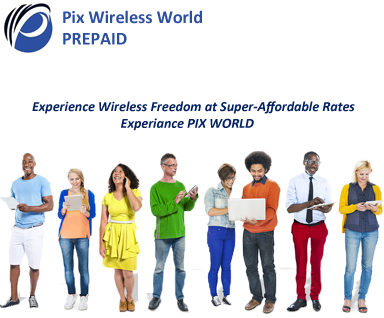 As a reliable prepaid world SIM card, Pix World offers superior connectivity. To be precise, this company offers world-class coverage in more than 193 countries and over 220 cruise ships. Yes, it covers both sea and land. And this awesome coverage has been made possible by Pix World’s robust network. Well, this network includes more than 150 telecom operators. And that’s not all because each of these network providers works on speedy 3G and 4G networks. Because of that only, Pix World’s users have never experienced any sort of call drops or patchy coverage anytime, anywhere. Now, you know a great deal about the awesomeness of Pix World’s coverage. So, it’s time to give you the low-down on how affordable is this global telecom solution’s wireless plans. Well, Pix World’s plans are priced really affordably. As a matter of fact, if your unlocked device carries a plan from Pix World, it’ll easily save more than 120 percent of global roaming charges. Now, that’s seriously a lot of saved money. So, now, you know what exactly makes Pix World the best international prepaid SIM solution in business. The thing is simple—this wireless solution is delivering the widest coverage at really low rates. That’s what makes Pix World a really ideal solution for every international traveler out there. When you travel abroad, you think of staying in touch with your folks back home. And your need to stay in touch is completely justified. After all, you’re a human—a social animal. You need to stay connected with your world. You want to let your people know about your new surroundings, new friends, and new work. It’s all normal. But whenever you travel abroad, your need to stay connected becomes unjustified and abnormal. Because that need gets hit by insane global roaming charges. That’s why. For some regions, international roaming charges are so high that you plan to rely on the destination’s free hotspot zones. And, frankly speaking, the whole idea of depending on free Wi-Fi networks isn’t appealing. It sure saves your bucks, but it isn’t reliable all the same. It’s an international SIM card that’ll let you stay connected with your folks on a budget. It’s none other than Pix World. So, the deal with Pix World is simple. It’s a world SIM card that makes global coverage affordable. That means when you’re connected through Pix World, you won’t have to think about patchy coverage or super-high charges. Instead, you’ve got to just think about is all those things that you need to share with your folks back home. 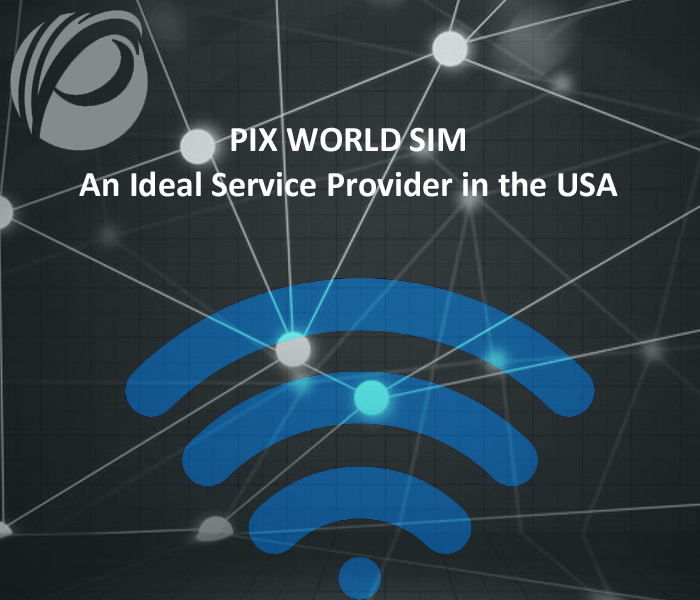 Pix World is one of those few world SIM cards that deliver superior connectivity at affordable price points. 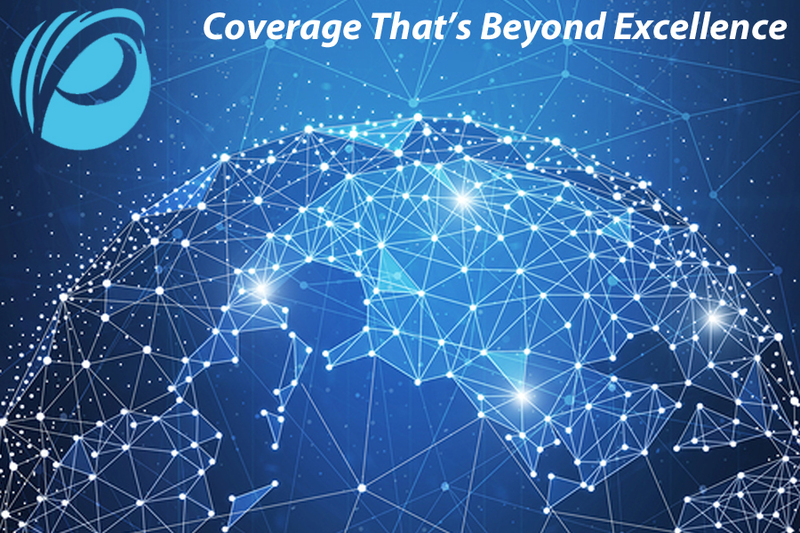 Talking about its connectivity, we can’t just ignore the extent to which it delivers sensational coverage. For instance, if you’ve inserted a SIM card from Pix World inside your unlocked device, be prepared to stay in touch on both land and sea. Yes, Pix World’s network will let you stay connected in more than 193 countries and over 220 cruise ships. Just like a boss. What else? This coverage is the result of a massive network of 150 telecom operators that work on high-speed 3G and 4G networks. Because of these operators, Pix World delivers the coverage that doesn’t involve any of those annoying call drops or undelivered messages. Now, since you know about how sensational this coverage is, it’s better to know the price at which can be yours. So, first things first, Pix World makes sure that the price of the coverage isn’t that high. And that’s because Pix World wants its coverage to be experienced by as many international travelers as possible. To be accurate, Pix World’s wireless plans will make sure that you easily save more than 120 percent of the roaming charges. So, what’s stopping you from owning a wireless plan from Pix World? In case you need any more assistance on picking the right plan that’ll suit your needs and budget well, speak to one of our customer care executives. International travelers, like you, dream a couple of things for making their overseas trip perfect. To travel the world and to stay connected. Now, if this stay-connected-with-the-world business is done affordably, then that’s seriously the cherry on the cake. But can staying in touch be affordable while you’re traveling abroad? Yes, it’s possible, provided that you’ve got the perfect world SIM card. So, which is the best world SIM card on the market right now? And the question isn’t that simple to answer considering the fact that there are so many options available out there. Making the decision to pick an idea international SIM card is easier said than done. Seriously. Well, that’s why we’re here. The ultimate solution that’ll manage global roaming for you is Pix World. 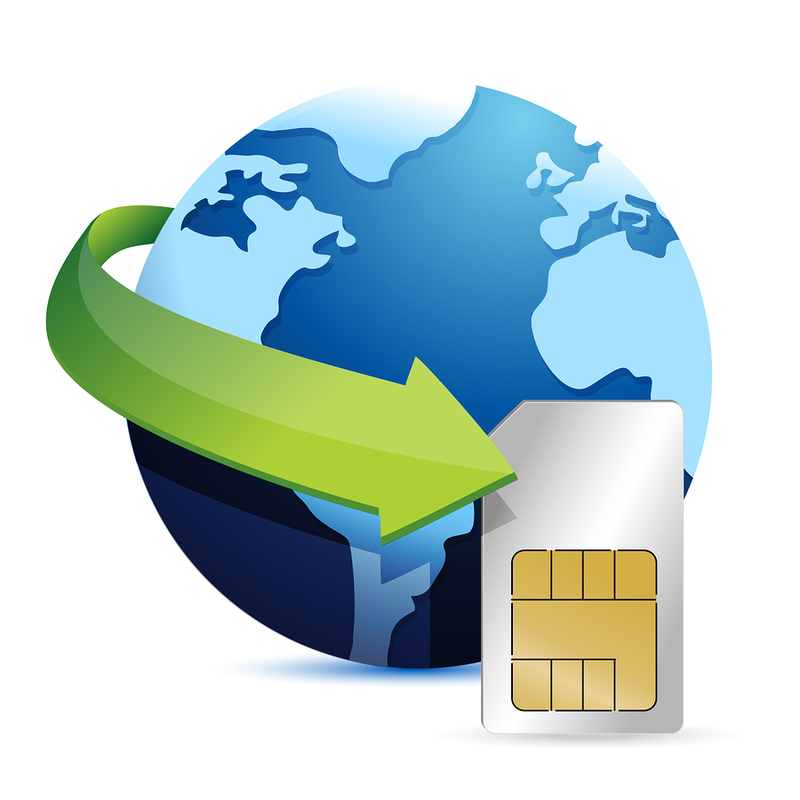 It’s a World SIM Card that’ll let you stay connected with the world affordably and easily. Now, it’s time to dive deep into the amazing world of Pix World. What if we say that there’s a global SIM card that’ll let you stay in touch with your world even when you’re traveling in more than 193 countries? What if we say that there’s a SIM card that’ll let you stay connected even when you’re aboard in any one of the 220 cruise ships? Well, then, it’ll be amazing for sure. And that sort of amazingness is delivered by Pix World. Means, if you insert a SIM card from Pix World, you’ll stay connected with your world on land and sea. But how does this SIM card manage to do that? Well, this international SIM card has built a pretty huge network comprising more than 150 network operators. Best of all, each of these telecom operators works on superfast 3G and 4G networks. Because of that very fact, Pix World users won’t ever face any sort of connectivity issues. Ever. Now that you know Pix World is offering top-class network connectivity, it’s time to know the cost. Good things usually come at a great price point. Pix World is offering strong network connectivity—but the service isn’t priced that high. Pix World wants that almost every globetrotter should be able to experience the wireless freedom this company offers. That’s why Pix World’s wireless plans aren’t priced that high. Instead, they’re more affordable than what you’ll pay if you stick to an international roaming plan. Now you know why Pix World is the best SIM solution for everyone who’s traveling overseas. So if you’re planning a trip abroad, then let Pix World think about global roaming while you can just focus on your trip’s itinerary.